Offers a flexible yet precise application. 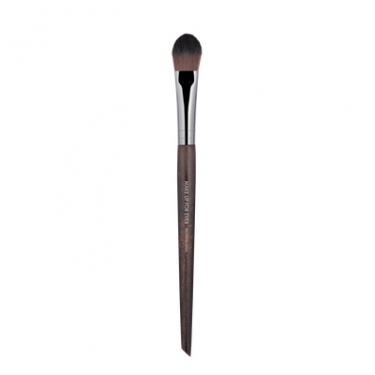 Precision Highlighter Brush 144 is a Make Up For Ever flat brush for the face suitable for blush, powder and highlighter application. This medium pointy tapered tip format can be used for precise application with light to moderate product payoff. Use to create shadows and hide imperfections or to highlight and sculpt your cheeks.